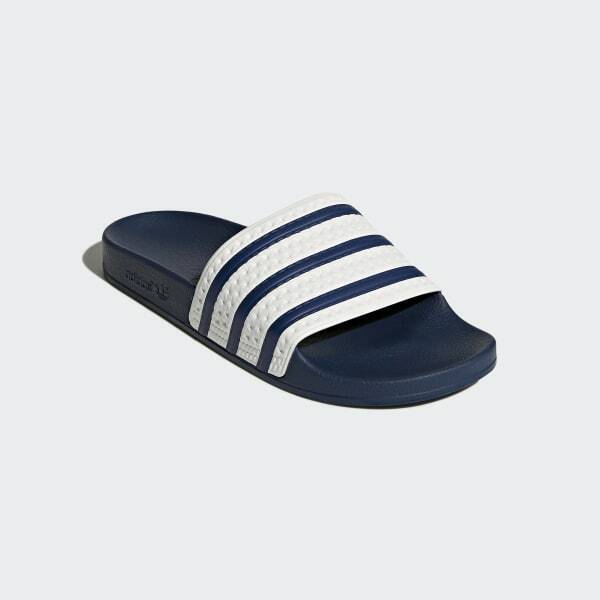 Easy-to-wear sandals with 3-Stripes on the upper. This easygoing style began in 1972 as a post-match shower and locker room slide for athletes. Since then, it's been adopted as a casualwear favourite. 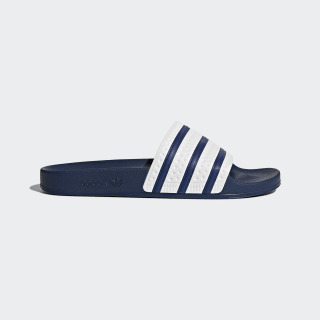 These slip-ons showcase the Adilette's classic good looks with a quick-dry PU bandage upper that's detailed with iconic 3-Stripes. A contoured footbed and a soft rubber outsole let you glide in comfort.